Two key players in the StarDate and McDonald Observatory public outreach programs are celebrating milestones in July. 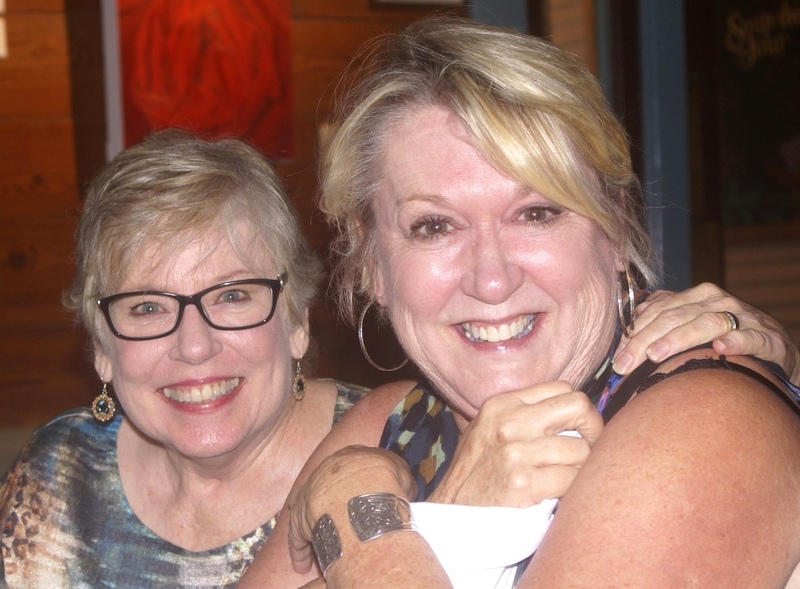 Sandy Wood (left) is commemorating her 25th anniversary as the voice of StarDate radio. Her first recording session was on July 23, 1991. And Sandi Preston is retiring from McDonald Observatory on July 4. She is the Observatory's assistant director for education and outreach, and executive producer of StarDate radio.